We have found 3 Pads and 1 Shoes. Click on the relevent tab to view your parts. 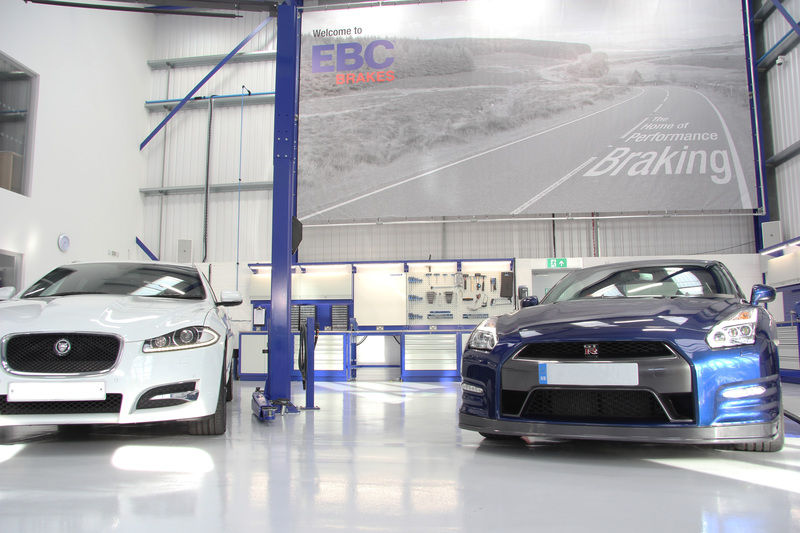 In tests, Greenstuff has been proven to stop a vehicle 20 feet shorter than using stock pads. 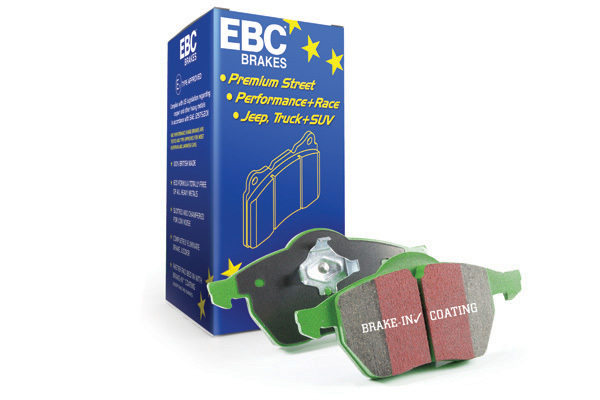 Greenstuff pads are fully shimmed, chamfered and slotted for silent braking and also feature the EBC Brake-In surface coating to accelerate pad bed-in after installation. THESE PADS ARE NOT FOR TRACK USE. 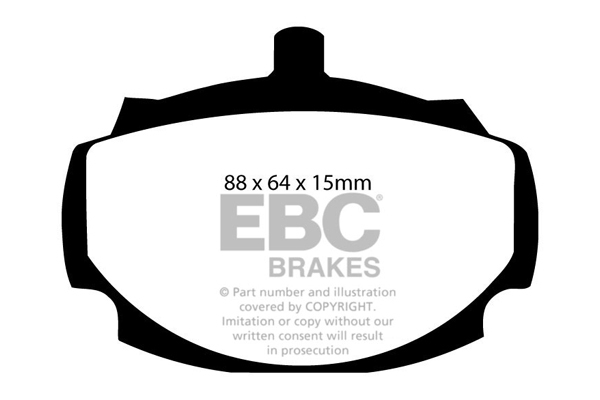 For heavier and faster cars in street or motorway driving, the best choice is EBC Brakes Redstuff or for fastest street use or track driving of any kind, try EBC Brakes Yellowstuff, Bluestuff or Orangestuff which are designed for this purpose. 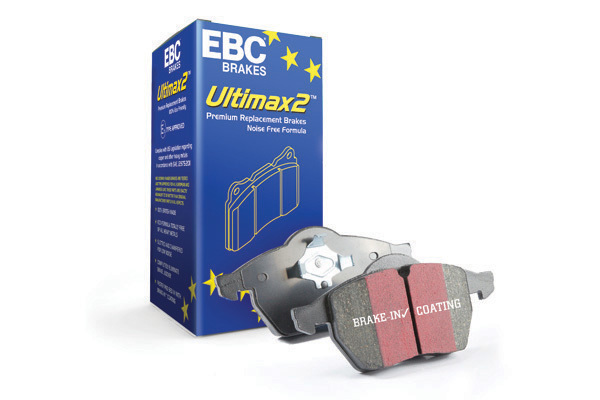 EBC Brakes Yellowstuff is designed for faster, higher horsepower cars where maximum stopping power is the prime requirement as well as for track use. The dust rating is less than OEM parts. 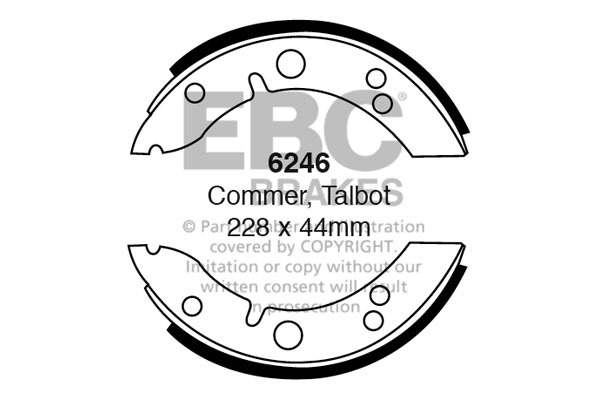 Where necessary, all pads come with edge chamfers, noise reduction shims and OEM hardware. 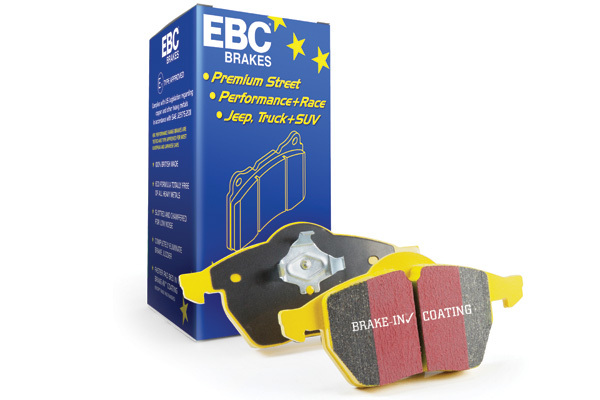 All EBC Brakes Yellowstuff pads feature the Brake-In surface coating which helps pads to seat quickly after installation. 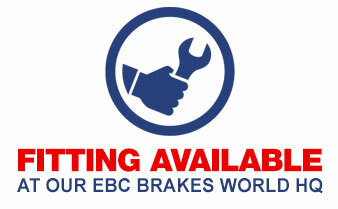 EBC Brakes sell a complete range of OE quality R90 type approved brake shoe sets for vehicles.